Nearly 50 years ago I was 14 and got an old, somewhat abused Mossberg bolt action 20ga shotgun. 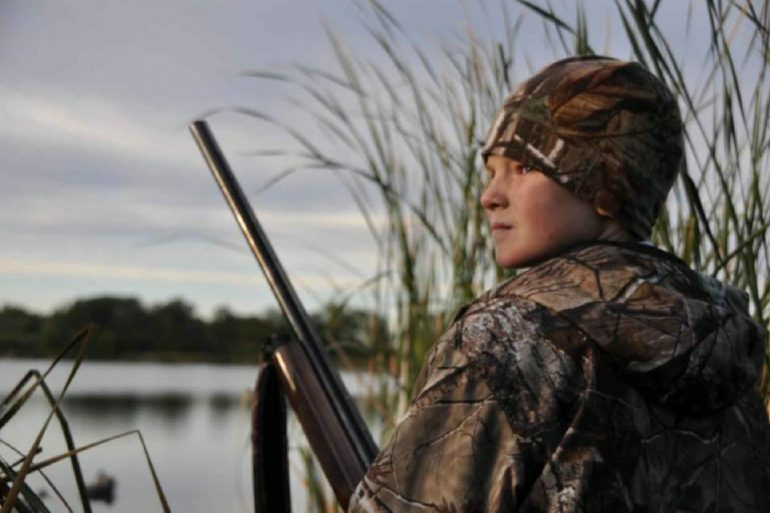 There was no bluing left and the stock was cracked because someone had used a 3” shell in the 2 ¾” chamber; but to a kid in love with ruffed grouse hunting, it was beautiful. It had a screw-on choke on the muzzle that said FULL. I’m told it came new with two others, which I presume were Improved Cylinder (IC) and Modified (M), which were both lost long before I got it. Eventually I took the full choke tube off. I instantly started hitting birds ‘on the wing’, not really understanding why. Through the next couple of decades I bought and sold a few shotguns in pump and auto loading (usually Full), SxS and O/U. Almost all were with F or both F and M but I still was not understanding exactly what a choke really did. It wasn’t until I bought an expensive Spanish SxS in IC and M that my hits went way up, even when informally shooting on the trap range. I then did a lot of reading about shotguns and I learned that most of my life I had been using too much choke for most of my shooting. Over the last couple of decades interchangeable choke tubes have become more popular. They’ve become more popular to the point that most shotguns today come with them, with the exception of 410. But still, the mystery of when to use which choke remains for most shooters, most of whom I now believe are using too much choke. There are undoubtedly billions of words written about chokes but I suspect that many just make your mind shut down with overload. Simply put, a shotgun is a cylinder tube that is the same size from the point where your pellets start to the end. If left that way, it is called a Cylinder (C) or no choke shotgun. Each and every shotgun differs slightly in performance and pattern but a rule of thumb is that regardless of gauge all the pellets will stay within a 36-inch circle at 25 yards with a C choke, which is pretty much exactly the pattern wanted, considering proper lead, in order to give maximum coverage on a grouse, pheasant or duck. Most trees in a forest, with the exception of very old fir or cedar, are a lot less than 75-feet tall (25 yards). That’s a fairly long shot for most of us who, within a moment, have to shoulder a shotgun, obtain the target and lead then fire. I would have to believe that most of my hits on birds in flight were closer than 30 yards (90 feet). I now have the answer to why I missed so many birds in flight when I was young and was using mainly FULL or F choke shotguns. At 20 to 25 yards, where most of the time I was shooting at grouse or pheasants, all the pellets were in a tight 16- to 20-inch circle. If I could have consistently hit birds with a full choke at these ranges they would have been torn up. When I was young we did not have the convenience of interchangeable choke tubes. I remember the old boys saying that when I was shooting pheasant I should take my time and let them get out there before shooting. Finally it dawned on me; a wide spread meant a better chance of hitting and meant less pellets in the bird. So choose your choke according to the quarry and the likely distances from which you will be shooting. Interchangeable chokes make a shotgun a lot more versatile than ever before. For grouse, pheasant, and other upland birds you walk up on use IC to M at maximum. Use the same for ducks over decoys. When shooting big geese use IC to F.
improve your chances of bringing home a tasty prize.A note of caution: most manufacturers warn not to use steel shot in any choke tube tighter than modified because it will damage the shotgun. Check the shotgun manual supplied with the firearm and read the writing on the choke tube. Shooters should be aware that steel shot could destroy a fixed choke shotgun if choked tighter than modified.